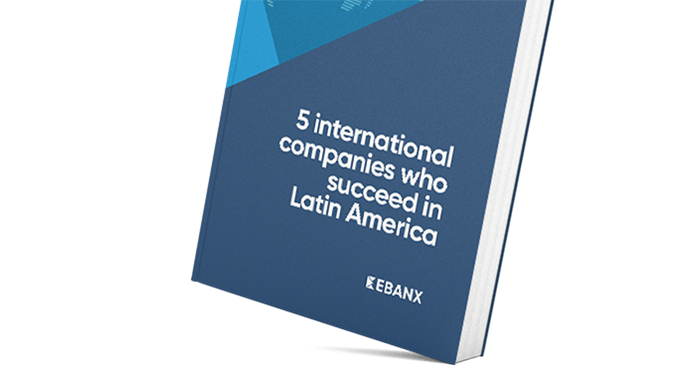 Reach more Colombian Online Shoppers with Local Payment Methods. Offer to Colombian customers different online payment options and make it easier for them to shop from your website. 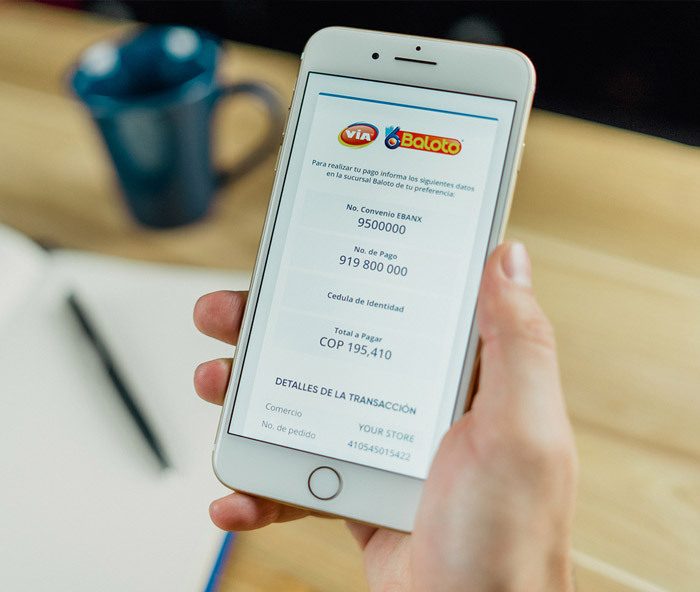 This payment service is trusted by over 85% of the Colombian population. With Via Baloto voucher you are offering your customer the possibility to pay in cash at over 10.000 stores across the country. Even though not all Colombians have Credit Cards, this is still the most common payment method used by them when shopping online. By accepting cards you reach 51% of population.